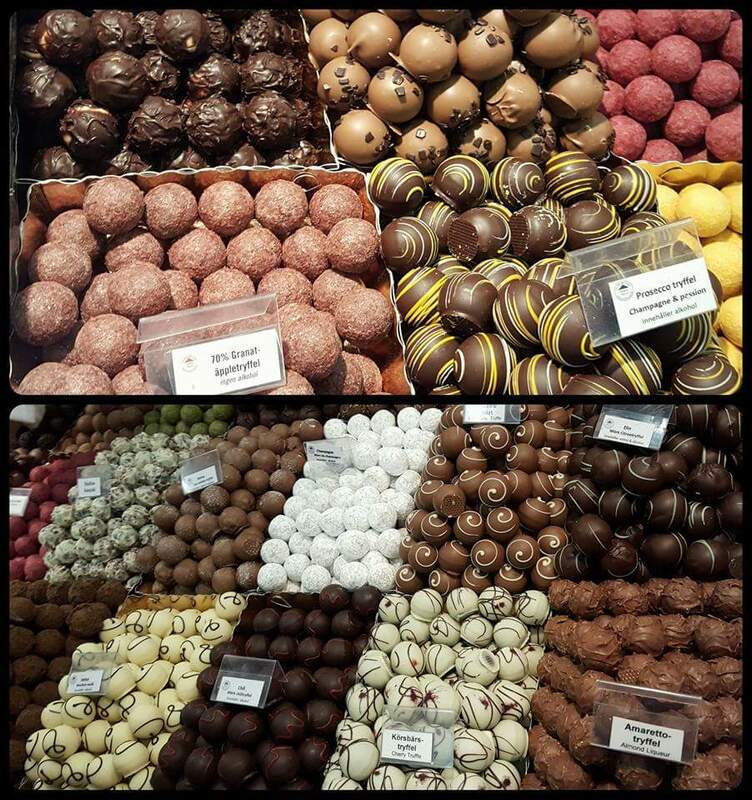 Chocolate festival – Eat, Click, Travel and Repeat! 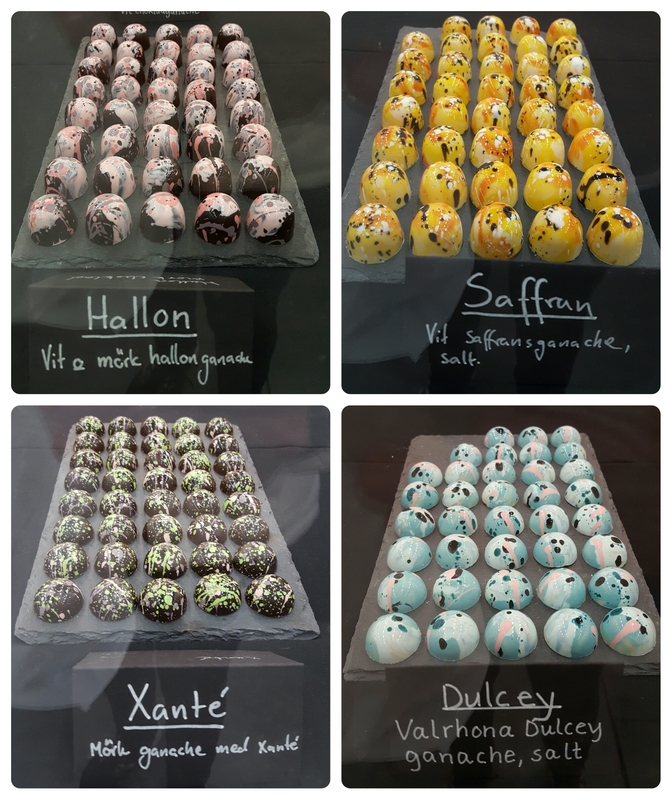 I wanted to update the blog of pictures from Chocolate festival. I had visited this festival held in Stockholm on October 6th, 2016. It was a wonderful event. 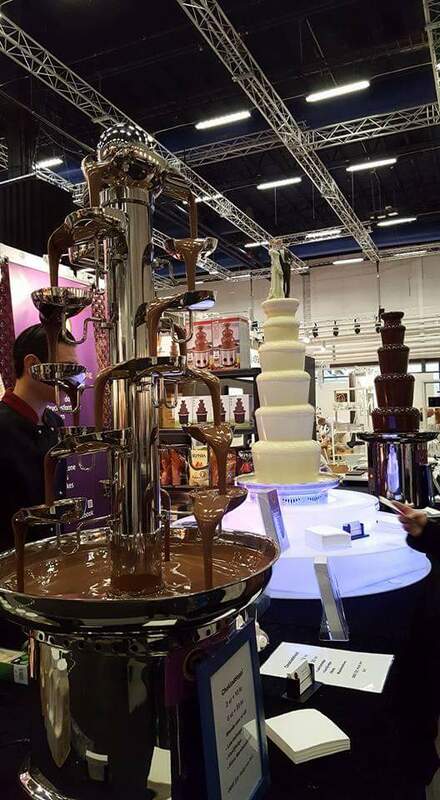 I guess like many of these chocolate festivals, it was a held in a huge hall of Stockholmsmässan. Then there were many many stalls displaying their best chocolates. I have taken loads of pictures but I don’t have company names for all of them. Below picture from a company called Liv Sandberg art. They looked soooooooo Good!!!!!! It was unbelievable . I bought two of these and macaroons from this stall. Of course then there was Pralinhuset. They were selling soooo many chocolates. They had so many varieties and so friendly staff. They were understanding when all these ladies were taking so much time to decide which chocolates to select. Of course, their stallw as flocked by many people. Also, they were selling at comparatively decent prices. 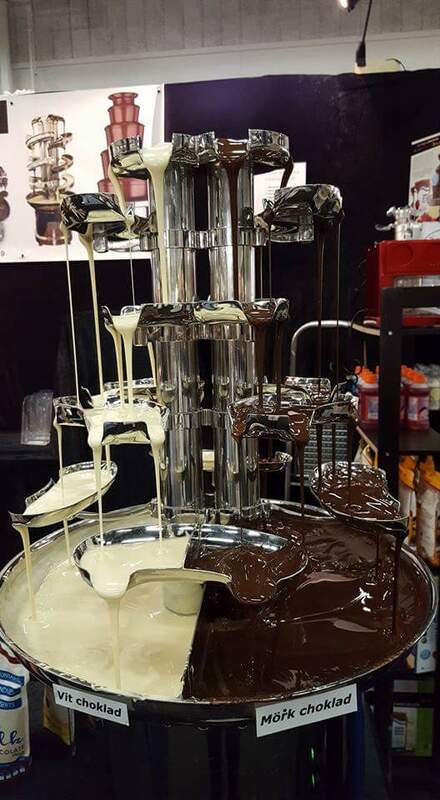 There were many stalls displaying chocolate fountains. I was in heaven. I was .. 🙂 Children were buying marshmallows and having a really good time. At the end of the hall, there was a big competition going on. I guessed it was a huge bake-off! Since, it was conducted in Swedish. Some stall selling spices and chocolates. This stall looked like a fruit and vegetable stall in market. But, they were selling loads of sweets and chocolates. On the other hand, this stall made chocolates that looked like fruits, flowers and vegetables. Of course, I bought chocolates and they were totally worth it. I had cactus, saffron, raspberry, chili flavored..etc chocolates on this plate that night. I hope you all enjoyed these chocolate pictures and feel the need to go and buy something right now!